In today's market, "we are suffering from low inventory"... is something you have heard either in the news, on the radio or from your brother's once removed nephew who does real estate part time every other weekend. This is a true statement in most areas, but is 100% subjective to different types of buyers. In no particular order, the following are reasons why some homes stay on the market longer than others, and often why some homes simply do not sell. The seller is always present at a buyers showing: Buyers often feel rushed and unable to see themeselves living in someone else's home, especially when a 3rd party is present. The seller failed to present the home in show condition: We always advise cleaning the home top to bottom, then clean it again... this pays off in many ways because buyers percieve this as how well you take care of all aspects of the home, so a clean fridge equates to a properly maintained A/C.. details matter! The seller doesn't stage the home: This can be done professionally or at a minimum taking the advice of an expereinced agent. Agents who specialize in certain areas know how your home compares to other homes, and should be able to offer advice... even if it's the phone number of a professional stager! The seller fails to declutter the home: This ties right into removing personal items that steer the buyer away from imagining themselves in the home. (I did not say "your" home) Looking for ideas? Visit a new home builder's spec home and notice what is not present in the home.... aim high! The seller's updates are to unique: Updates on a home, especially one sold soon after the update often fall short of the full costs paid by the seller.. (solar updates are a good example that do not repay the seller in today's market). Another update could be as simple as paint color... The more unique, the more unique your buyer must be to like it.... or simply expect less return because the buyer now has to either do the work themselves or hire a contractor. The sellers fail to maintain the home: From the front door, buyers are looking for a home, not a project. Sure some buyers are handy and some real estate agents can overcome some items, but you might be amazed how quickly dirty A/C vents turn into the need for a new air conditioner, to the need for new appliances.. It snowballs quickly! 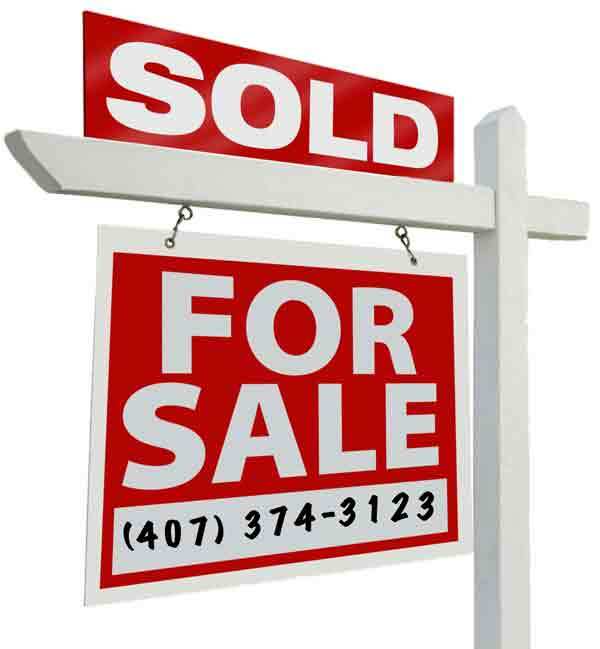 The sellers over priced the home: The agent has some responsibilty here, but ultimately the seller determines the marketing price. 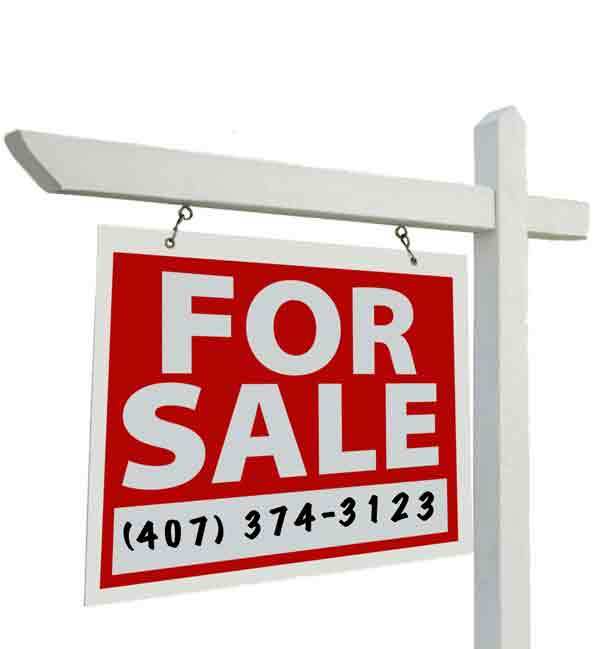 This involves the marketing strategy as much as the seller's attachement to the home. Quick price drops can be a signal of a desperate seller while no price drops might signal issues with the home or unwilling to negotiate and possibly to attached to the home. The seller hired the wrong agent: Sure this could be bad luck, misrepresentation or bad timing, but I have also seen it be simply because the agent is related to the seller.... Therefore before hiring a relative, I highly suggest as a seller you at least talk to an un-related agent. Now every real estate agent is different, and no two homes area alike either, which is why I believe that while the seller is just as responsible for selling their home as the real estate agent. Agents offer different levels of experience which include experience in swinging a hammer to the level of experience and proficiency in marketing. My advice to anyone looking to sell their home is "ASK QUESTIONS"! Understand what your options are, and make sure your expectations are communicated. 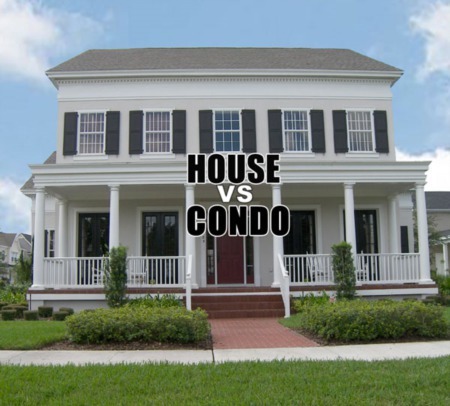 A good agent can usually overcome everyone of the above issues, and some are harder than others but this requires experience and dillegence by an Orlando real estate agent. 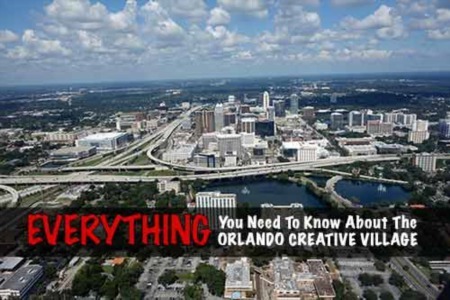 If you are considering selling your Orlando home, or looking for an agent to sell your Orlando home, take the above list as a starting point and objective of issues to address / avoid. Then let's talk...... Let us show you what we do and what we can do that helps us sell homes faster and with less hassle than other agents in the Orlando market. Quite frankly we believe we do it better by focusing on 2 things; Experience & Education but we'll let you be the judge.